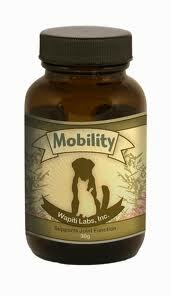 Natural Mobility - 15g [WAP04] - HKD300 : PetPetMaMa , The Best Products for our pets! Wapiti Labs natural blend of elk velvet antler and traditional herbs is formulated to strengthen and maintain positive joint function, as well as, increase mobility for dogs and cats. 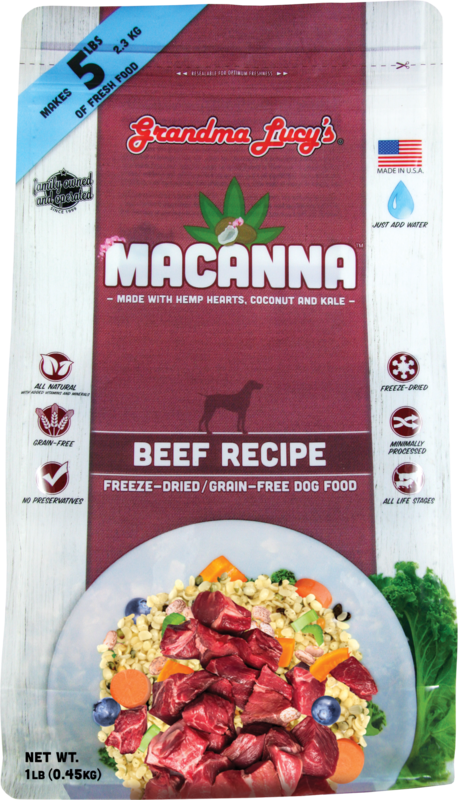 The components of this formula work together to not only aid in the management of joint discomfort, but also to replenish joint fluids and build joint structure.